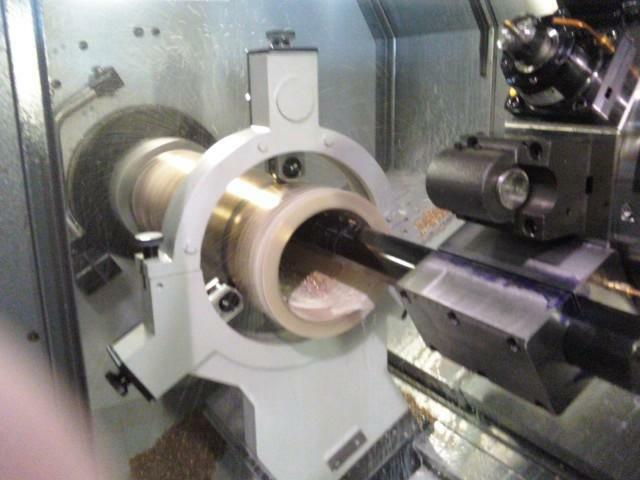 With strong expertise working with many different and difficult materials, our lathe department is up to any challenge. 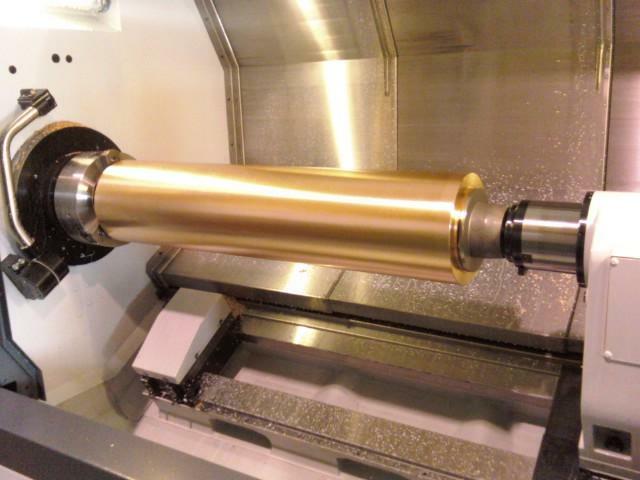 Our CNC lathes are some of the highest quality machines available and it shows in our work. 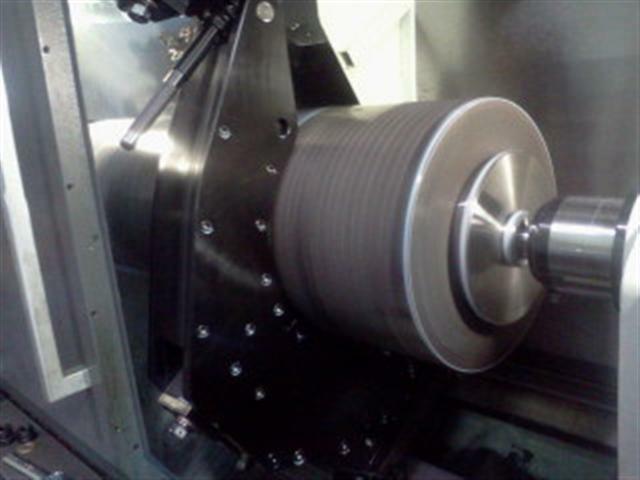 Let our lathe department see what they can do for you. - 16.5" O.D. 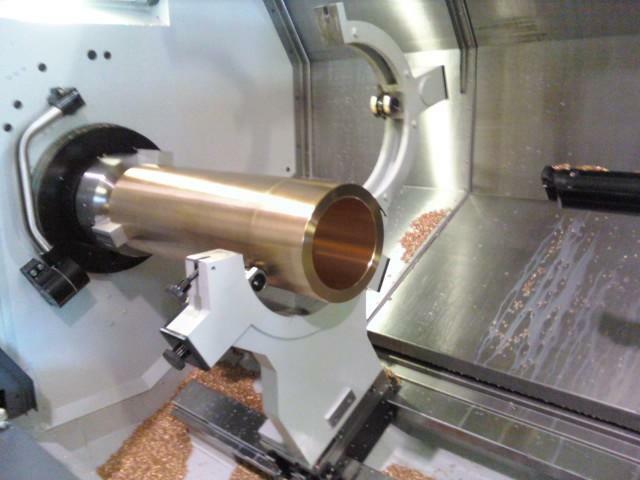 x 27"
- 15" O.D. x 42"
- 10" O.D. x 24"